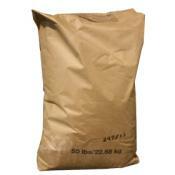 Bentonite Clearing Agent - 50 lb. 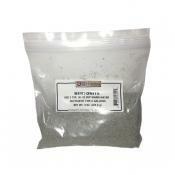 Bentonite is a naturally occurring mineral fining agent which drops through wine, absorbing haze-f..
Bentonite Clearing Agent - 8 oz. 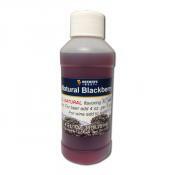 Bentonite is a naturally occurring mineral fining agent which drops through wine, absorbing haze f..
One of the most popular specialty herbs on the market, these green-gray bitter orange peels&n..
Blackberry flavoring extract is the easiest way to add the flavor of blackberry to your homebrew! 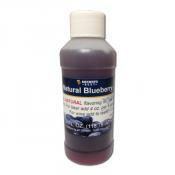 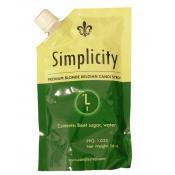 ..
Blueberry flavoring extract is the easiest way to add the flavor of blueberry to your homebrew! 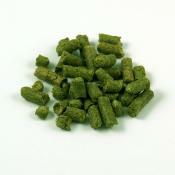 Ar..
Bravo hops, also known as HOPSTEINER 0146, are a second generation super high alpha variety which .. 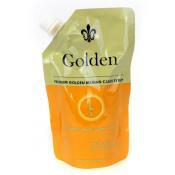 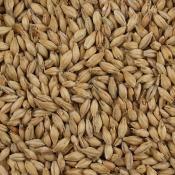 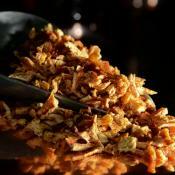 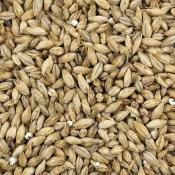 US Brewer's Gold hops have an aroma which is spicy with fruity characteristics including black cur..